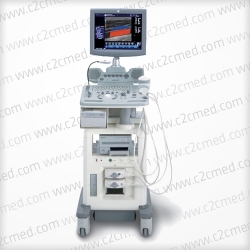 Based on decades of experience, the Aloka SSD 1000 is a high performance and versatile diagnostic ultrasound system. 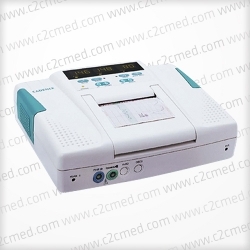 It uses our advanced technologies and over 5 decades of innovative ultrasound experience. 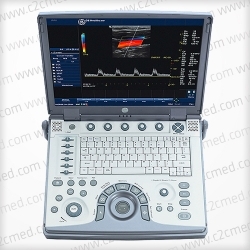 Based on decades of experience, the Aloka SSD 1000 is a high performance and versatile diagnostic ultrasound system. 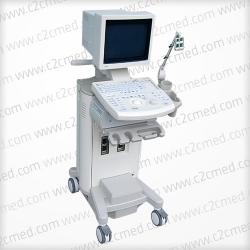 It uses our advanced technologies and over 5 decades of innovative ultrasound experience. Using the same technology as our more expensive systems, the SSD-1000 provides superior imaging capabilities in a compact and mobile setting. 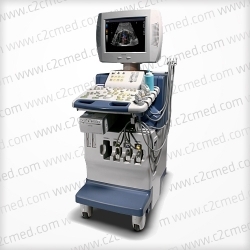 We also employ Super High Density transducers (found on our high-end systems) to enhance imaging resolution. High-quality images help you accurately diagnose patients in less time. The SSD-1000 provides a fine balance of superb imaging and ergonomic design, well suited for a wide range of clinical examinations.